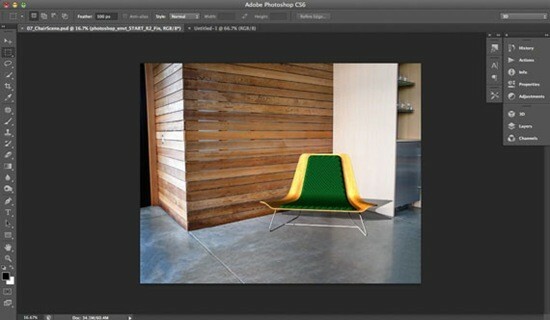 Photoshop includes a 3D tools engine that draws on the capabilities of graphics card to perform robustly. In this tutorial, you will learn how you can use this new 3D engine to combine 3D sources and harmonize other light sources, textures and use with 2D photographs. The Crop tool hasn’t really improved since Photoshop CS, but in the latest version of Photoshop, it comes with major changes. This step-by-step guide demonstrates how to use this tool, which has received a modern overhaul. 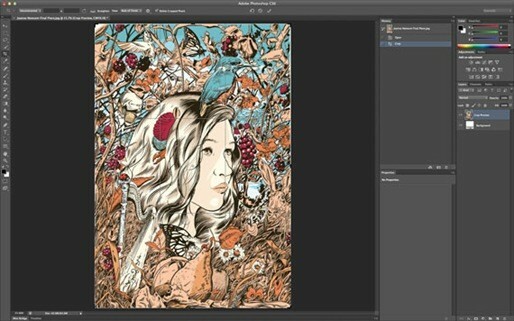 Adobe has enhanced Photoshop’s Layers panel, considering the feedback from users and adding the options popular in other applications like After Effects. 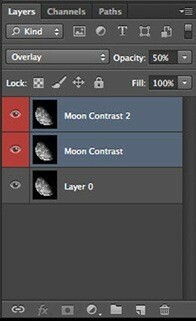 For example, it allows changing the blending mode, fill and opacity of different layers simultaneously. Just select the respective layers prior making changes and it is done. 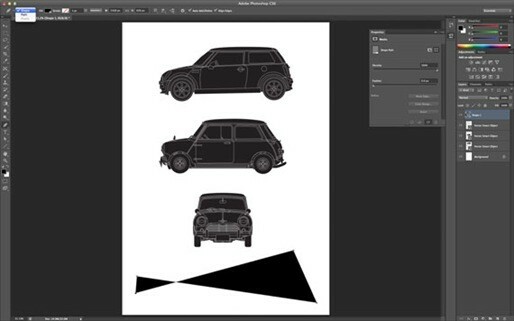 Adobe didn’t put Illustrator in Photoshop, but with some new powerful vector tools, designers can now design and shape graphic elements more easily and quickly. For photographers, focal length, subject distance and aperture are the key elements to identify in-focus and blurred parts of a photograph. Most often, due to some technical limitations, it becomes hard to create an intended effect.